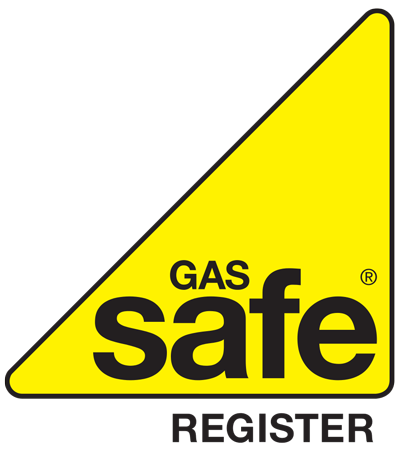 Horndon Services are gas safe registered experts working with customers across Essex and London. 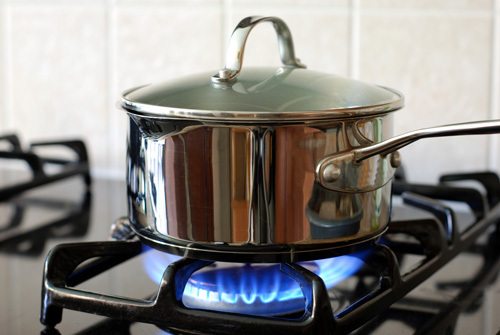 We offer a professional gas cooker and hob installation service with clear and honest pricing. 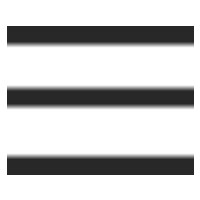 Our team of gas safe registered experts will professionally fit your appliance at an affordable price.